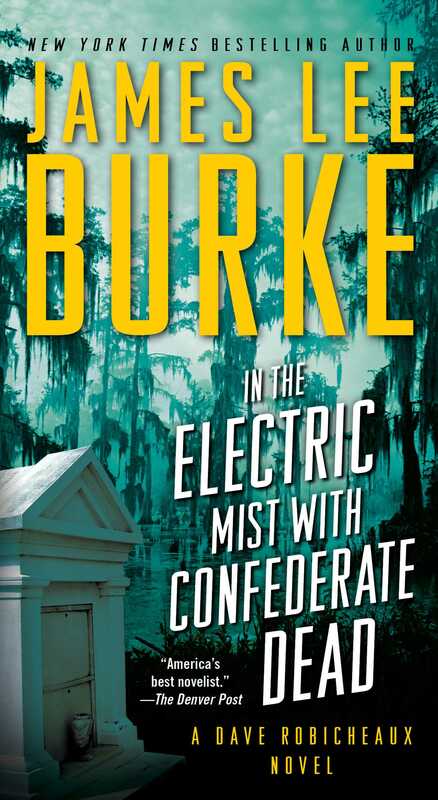 Back in print at last, James Lee Burke’s suspense-packed sixth novel in his bestselling Dave Robicheaux series delivers a heart-pounding bayou manhunt—and features “one of the colest, earthiest heroes in thrilerdom” (Entertainment Weekly ). 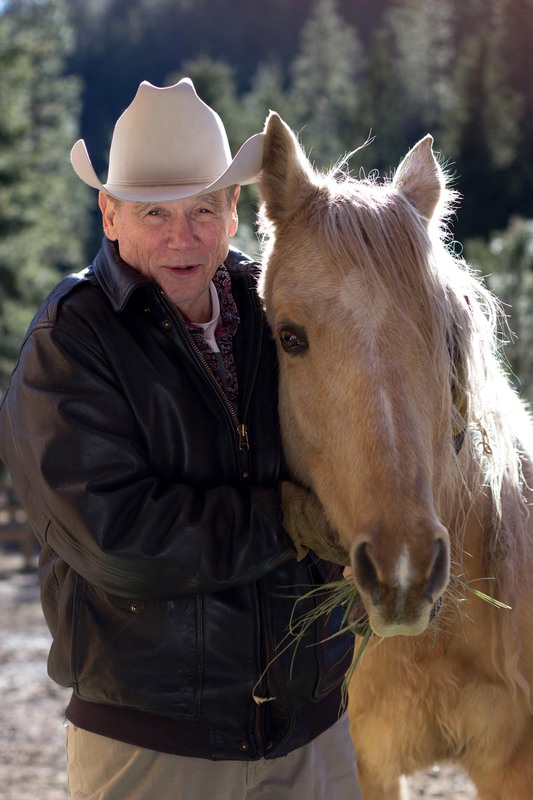 When Hollywood invades New Iberia Parish to film a Civil War epic, restless specters waiting in the shadows for Louisiana detective Dave Robicheaux are reawakened—ghosts of a history best left undisturbed. Hunting a serial killer preying on the lawless young, Robicheaux comes face-to-face with the elusive guardians of his darkest torments— who hold the key to his ultimate salvation . . . or a final, fatal downfall.